New York-based independent oil and gas driller Hess Corporation on Thursday struck an optimistic note for the coming year by announcing an 18% budget increase for E&P, including significant activity offshore Gulf of Mexico. The $2.25bn budget is up from their actual spending in 2016 of $1.9bn. Hess has a global reach that includes Europe, Africa, Asia and the Americas. 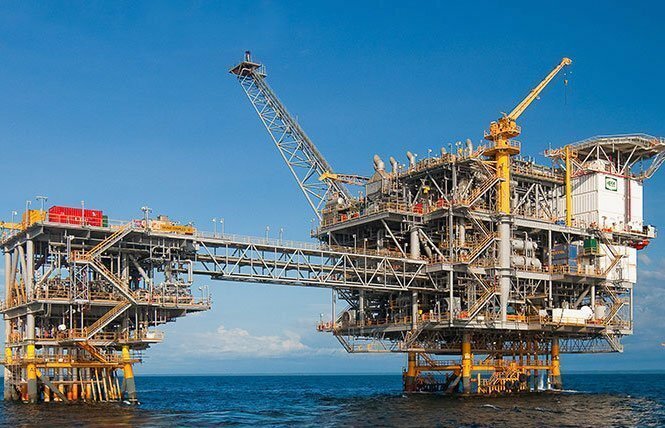 A Fortune 500 company, Hess is assigning $375m to deep-water prospects in the Gulf of Mexico, notably the drilling and completion of a production well at the Penn State field in which it has a 50% stake and is the operator. And it is allocating $425m to development of the promising Stampede field, from which it hopes to be producing by 2018. The upward trend contrasts with a year ago, when the company slashed its capital and exploratory spending budget by 40% following a heavy $1.8bn net loss in the final quarter of 2015.